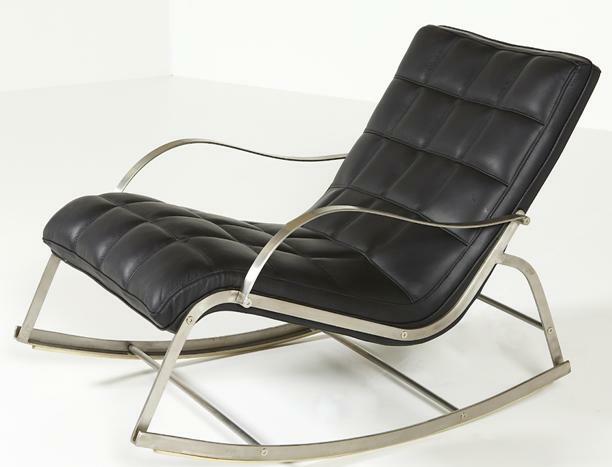 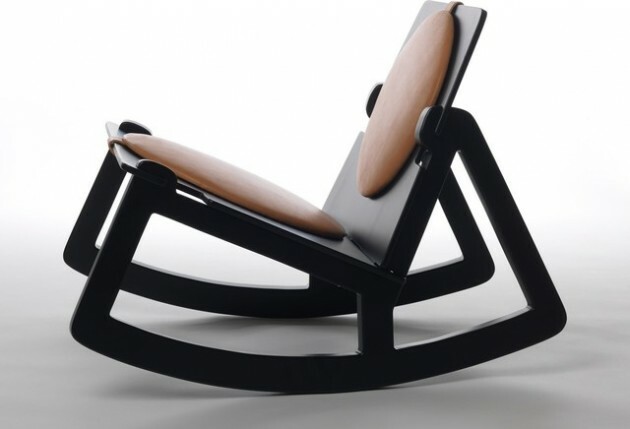 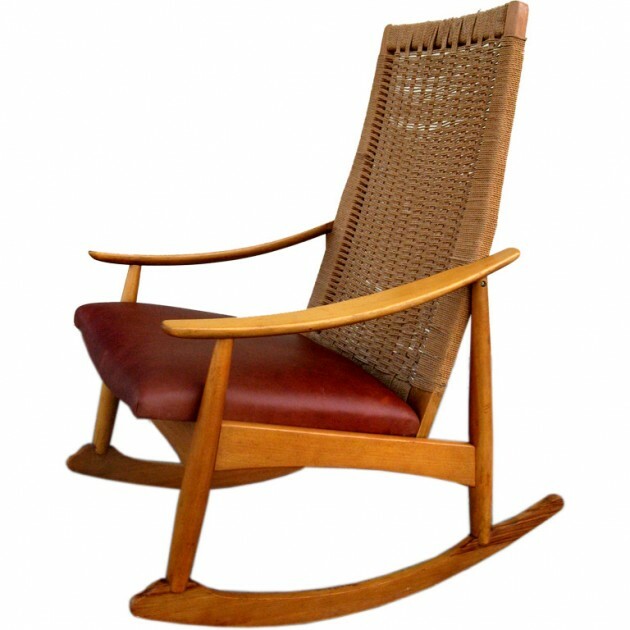 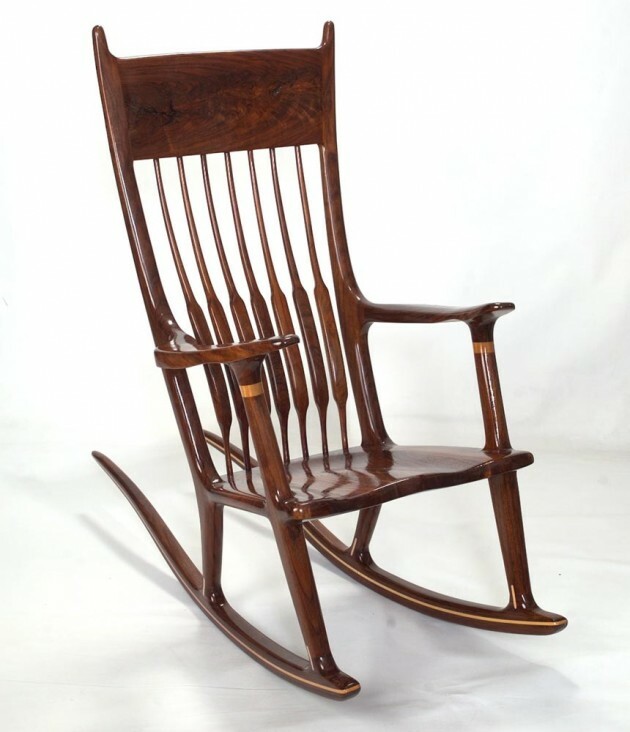 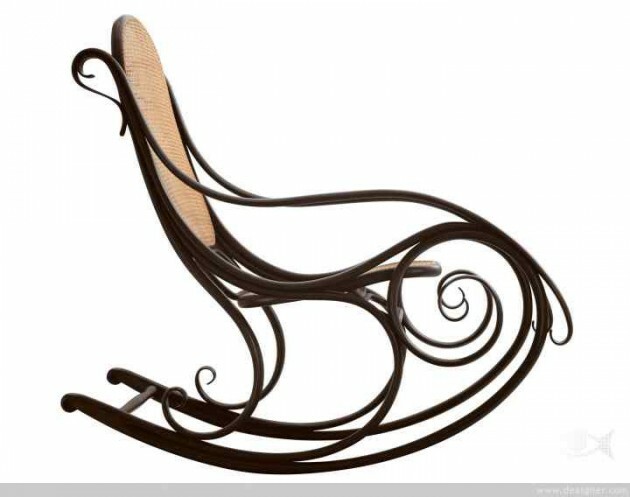 A rocking chair is a type of chair with two curved bands (known as rockers),which contact the floor at only two points, giving the occupant the ability to rock back and forward. 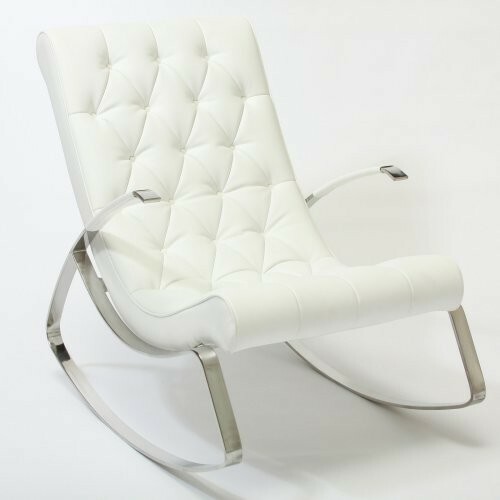 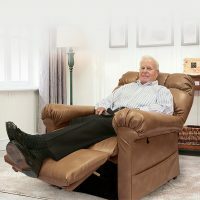 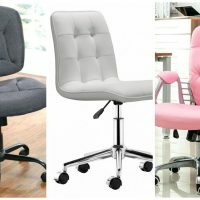 This chair design is very comfortable for every age and everybody should have it at home. 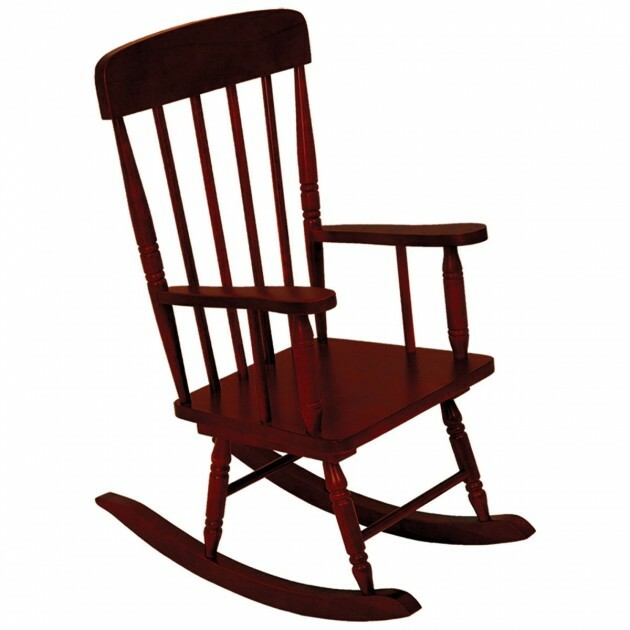 This rocking chair is good for the new parents too. 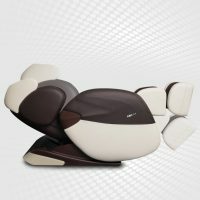 You can have some much needed rest while enjoying with your child. 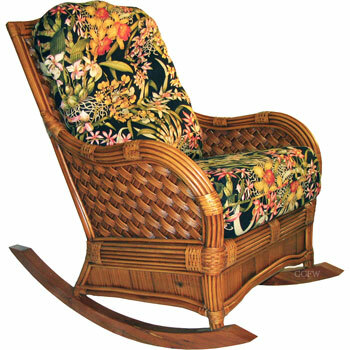 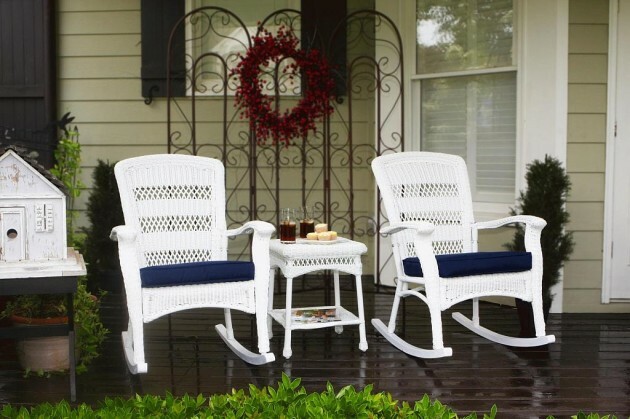 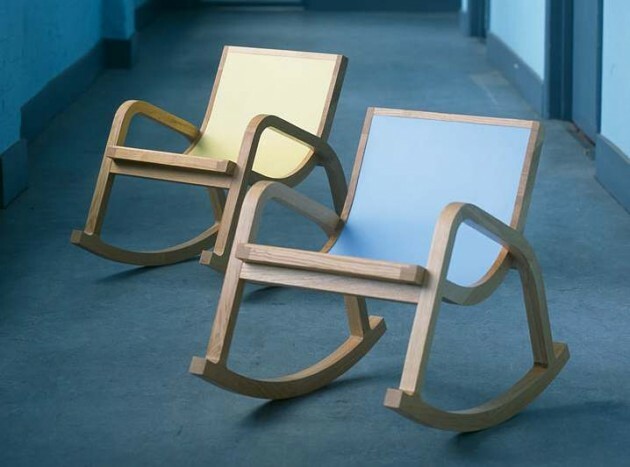 Many people find rocking chairs soothing because of the gentle motion. 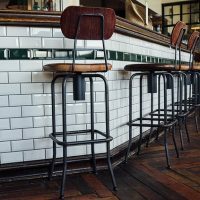 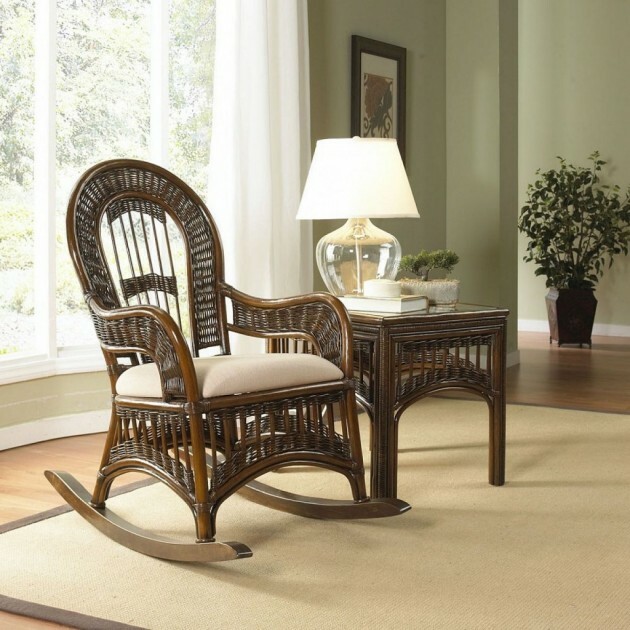 There are so many designs of the rock chair, but the most popular is the traditional wooden rock chair. 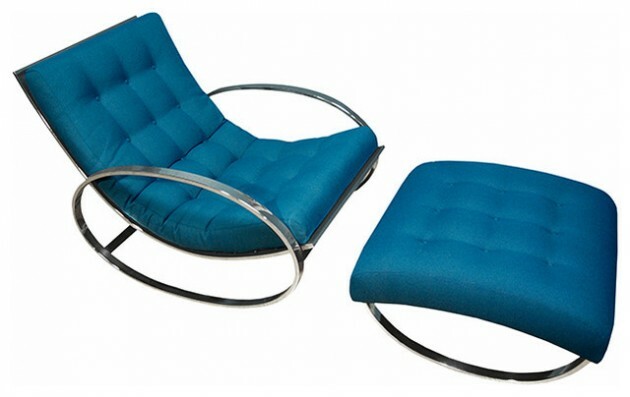 The most comfortable rock chairs are those with cushions. 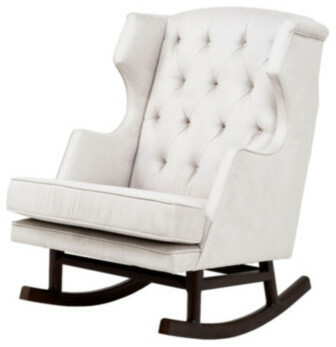 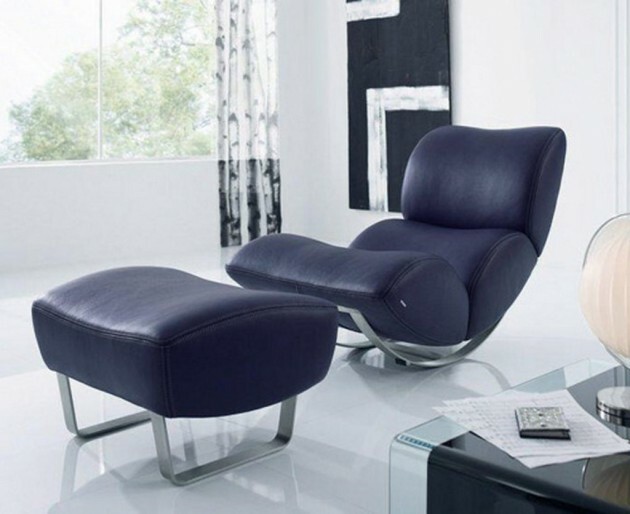 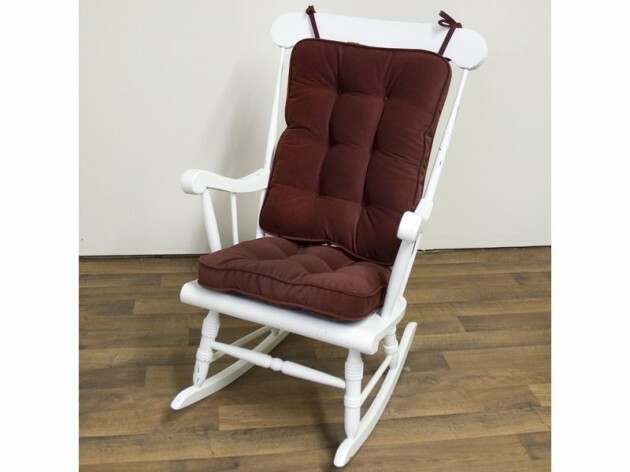 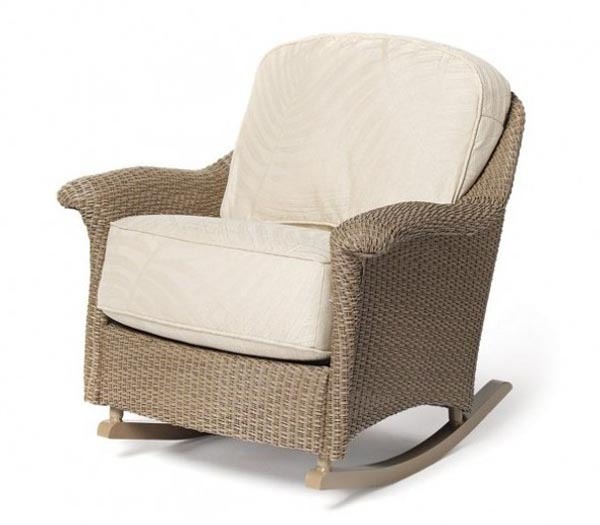 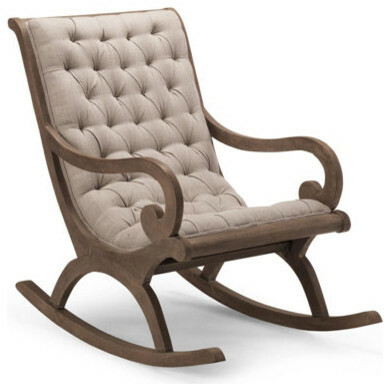 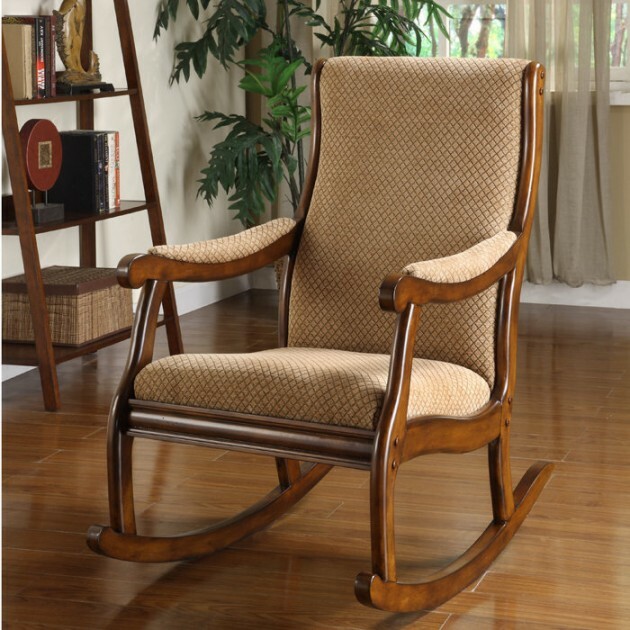 When choosing a rocking chair, comfort should be your first priority. 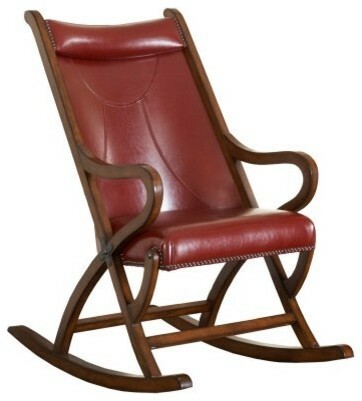 Other important thing is high quality workmanship and premium components. 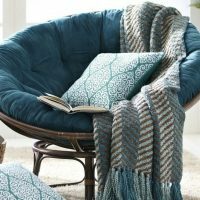 You need to find the right one that fit your needs and your decor. 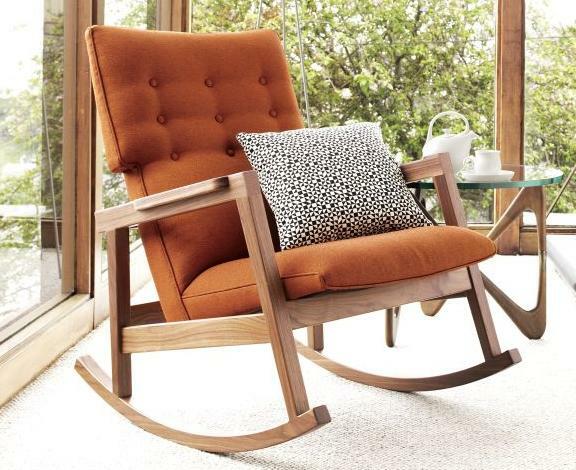 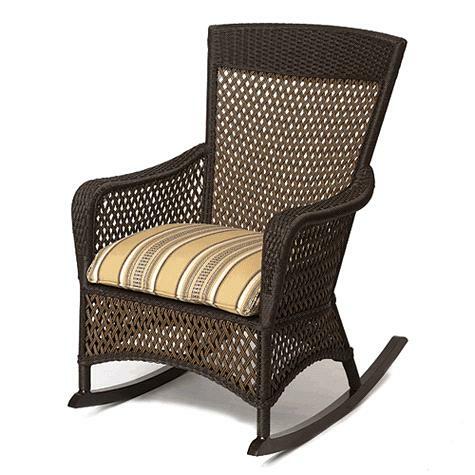 Rock chairs make perfect cozy to relax in your living room and your porch too. 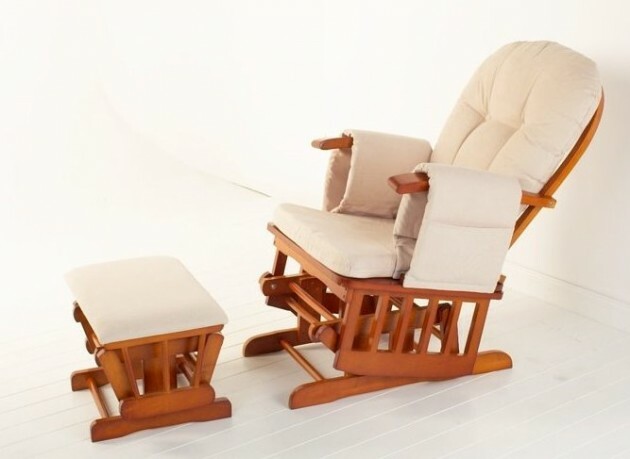 Those chairs are good for reading books, nurse a new baby, or simply for everyday relaxation.